Put your dreams in action and start screening films with hints, tips and special offers. Enjoy a month of cinema every September with 1000s of screenings taking place across the UK and beyond. From multiplexes to pop-up cinemas, everyone is invited to take part and celebrate watching films together on the big screen. 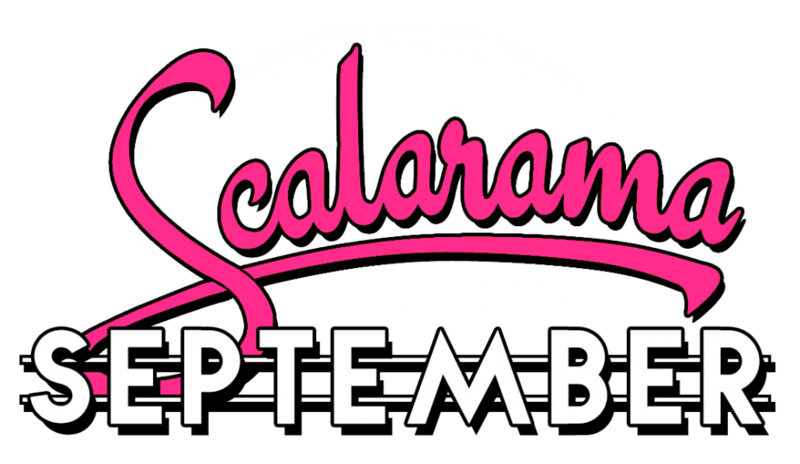 2019 will see the ninth edition of Scalarama, a perfect opportunity to start a new adventure in cinema, support local projects and has encouraged film fans to start screening films themselves – with the motto being Fill the Land with Cinemas! Here are four easy ways to getting involved in Scalarama this September. You can do as many or as little as you want – it’s all about working together to share the excitement of cinema. From simply going to the cinema more in September, all the way to hosting your own film screening, Scalarama encourages everyone to connect with each other, wherever they are, through film. Make September your cinema month and enjoy watching films on the big screen. Take friends and family to a trip to the cinema and join others in watching films together. Anything goes – comedy, horror, sci-fi, drama, romance – multiplex or local cinema – it’s all about the experience! Why not be a bit more adventurous and try a cinema or venue you’ve never been to before, or discover new films by taking a chance on a different genre, or a title you’ve never heard of? Scalarama invites you to explore a history of film and a world of cinema. 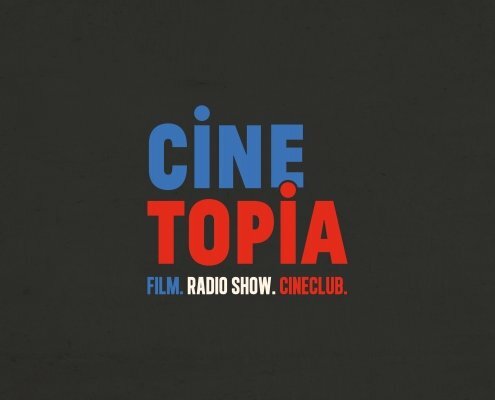 Are you a film fan who has always wanted to show your favourite films to others? 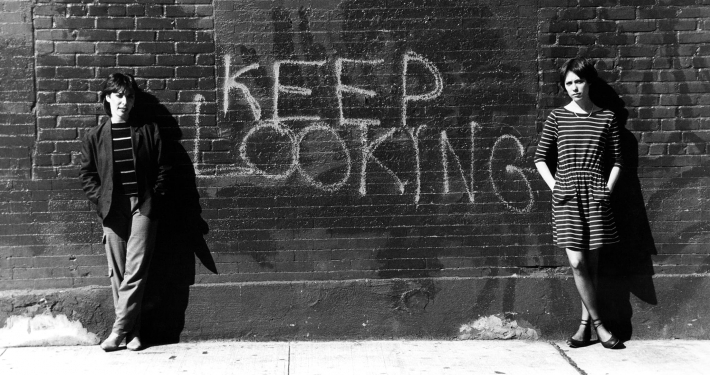 Scalarama helps you on your first steps to setting up a cinema with advice and offers. And if you are a cinema already, Scalarama has special offers on film licenses and themes to work with. If you are a cinema already or want more from Scalarama, why not connect with other passionate exhibitors and create a Scalarama group in your local area to meet like-minded people. Or support the wider Scalarama network by co-promoting events and sharing the Scalarama spirit. Over 700 different cinemas, film clubs, venues and first timers have taken part in Scalarama since 2011. Check the map below for previous locations and events. Several cities come together to support local events. Check out Scalaramas in Edinburgh – Glasgow – Leeds – Liverpool – Sheffield – Brighton for more information. So now you know a little bit about Scalarama, where to go next? If you want to submit an event, go to the SUBMIT page to register. If you want other information on taking part or helping out, visit the GET INVOLVED section. If you’d like to keep up to date with Scalarama, we recommend joining our mailing list below or following Scalarama on Facebook and Twitter. Scalarama will use the information you have provided on this form to contact you about future updates on the season. By clicking Subscribe you are consenting for Scalarama to contact you via the email address you have provided. Scalarama only uses your personal information to promote the season and does not pass on your details to any third party. You can unsubscribe from emails by using links in the footer of all emails Scalarama sends you. If you have any further questions, please contact the Scalarama team. For Region definitions in England, we are using the areas as defined by the BFI Film Audience Network / Arts Council England – please see this map if you are unsure which region you are in.